If you are worried about the over usage of your mobile data, you don’t need to panic because you can track your data usage easily. 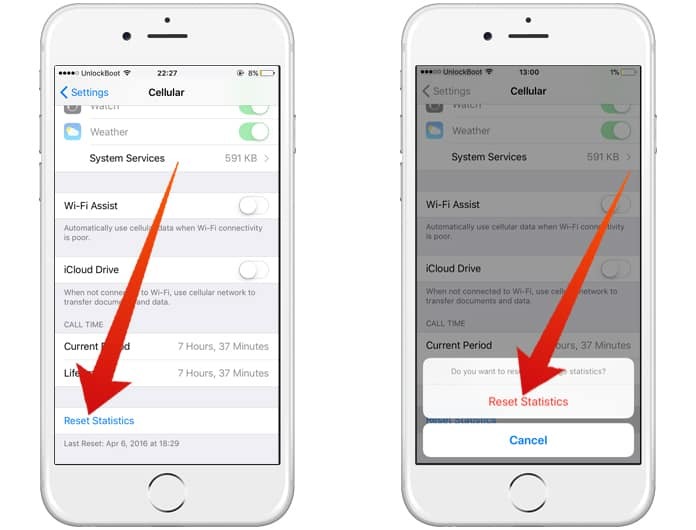 If you use an iPhone, you can easily find out how much data you have been using since a particular date. It also tells you which apps are using your mobile data and how much data each app has used. It is an advantageous feature as you can easily check your remaining data from time to time. If you use your mobile data very frequently and you are worried about your data, don’t worry about it anymore. 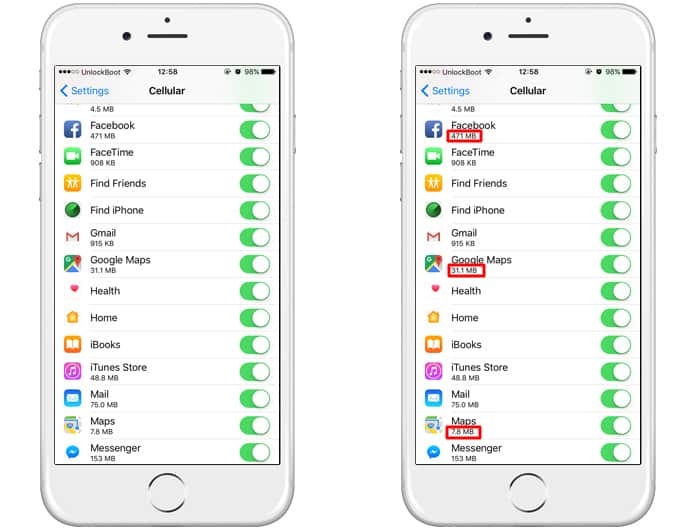 Now, we will tell you how you can track and reset cellular data usage on iPhone. Besides checking the used cellular data, you can reset it anytime you want. Consider you have used a lot of mobile data from the last week. Now you want to track your mobile data usage from now. In this situation, you will surely have to reset the current data in order to start the new tracking. Well, you will be pleased to listen that you can do this job efficiently. If you use your mobile data more than your Wi-Fi, you would surely need to check the used and remaining data. The reason is the overall usage of your data. When you turn on your mobile data, all the apps in your mobile phone begin to use your mobile data, and if you have a limited data package, it will provide you some problems. However, you can only allow some particular apps to use your mobile data. 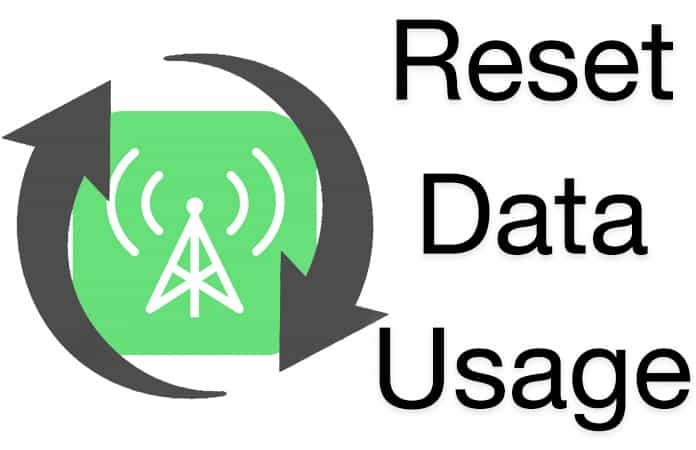 Here is the process of how you can check your mobile data usage. Step 1: Initial of all, open Settings app on your mobile phone and click on the Cellular option. Step 2: Here you will see all the names of the apps that are allowed to use your mobile phone data. Step 3: You will also see the usage of each app from a particular data of your data package. Step 4: Here you can see the overall data usage of your mobile phone. Step 5: Keep in mind that the data usage shown here is your mobile phone data. It doesn’t include the Wi-Fi usage. Now the question is how to reset the cellular data on iPhone to start tracking it from a new package. Well, it’s straightforward. When you reset the mobile data, it will remove all the data usage shown in the settings. Now you will be only able to see the usage after resetting. Here is how you can complete this job. 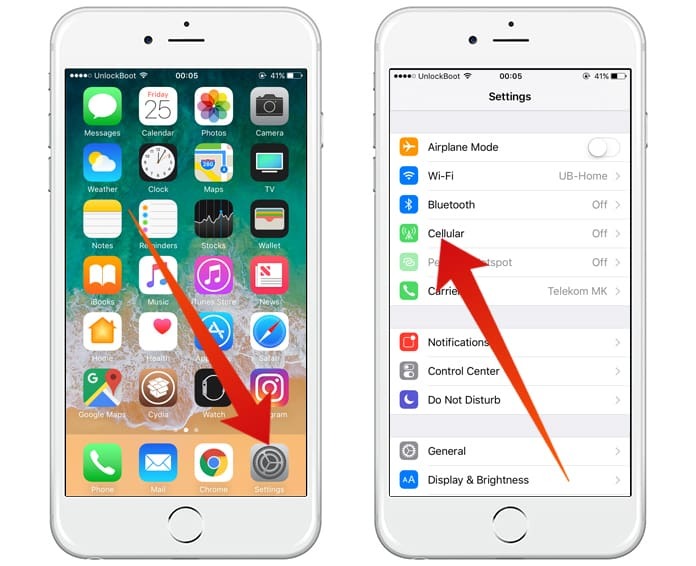 Just follow the steps below if you want to reset cellular data usage on iPhone. Step 1: Move to the Settings app and click on the Cellular option to open it. Step 2: In the Cellular option, you will see Reset Statistics option in the bottom. Step 3: Click on the Reset Statistics option, and a confirmation message will appear. Step 4: Now click on the Reset Statistics button in the confirm box, and it will reset your mobile data usage. So, you can easily reset your cellular data using above stated method, whenever you want.